at Lesco Paper & Box Co.
Lesco Paper & Box Company will warehouse a 2-3 month supply of each corrugated size to be delivered as needed for Just-In-Time delivery. We only invoice as we deliver the boxes. 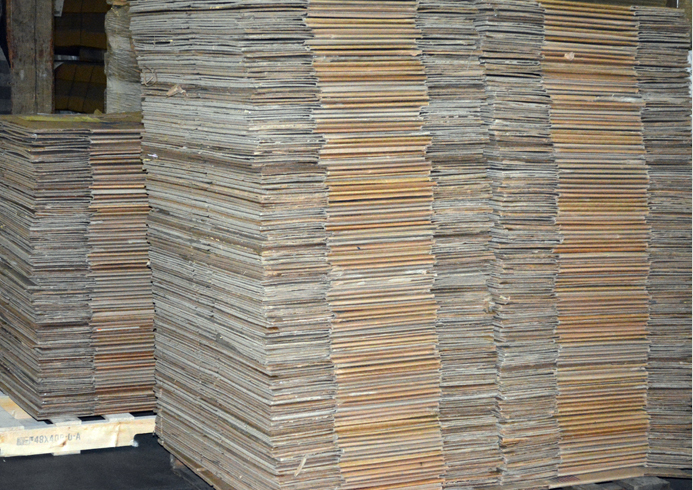 Our corrugated program allows Lesco Paper to manage your corrugated needs while freeing valuable warehousing space and cash flow. We also offer this program for all other packaging supplies. Lesco Paper & Box Company currently dedicates 20,000 square feet to manufacturing over-runs, misprints, and once used corrugated boxes. 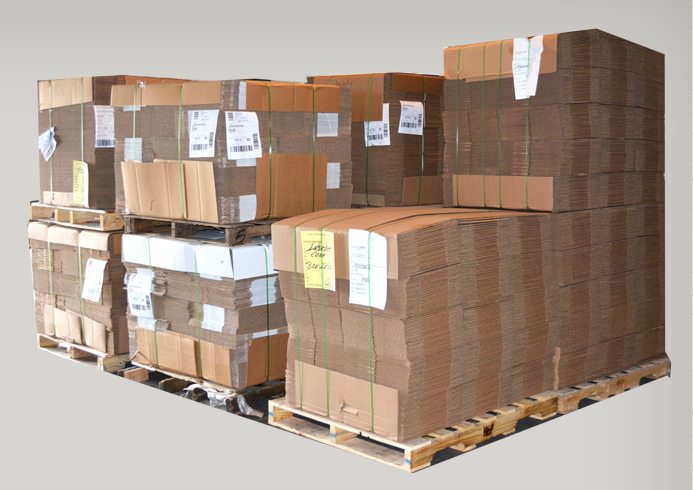 Our customers take advantage of huge cost savings by purchasing these boxes. We also buy obsolete cartons. We can offer you a huge premium over OCC prices. 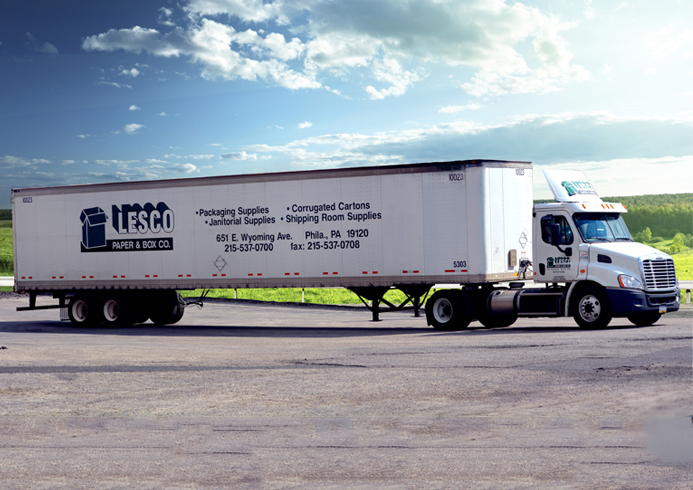 Lesco Paper & Box Company is a 3rd generation Family owned business founded in 1955. We have grown from a small garage to our current 125,000 sq ft facility located in Philadelphia, PA.
©2019 LESCO Paper & Box Co. All Rights Reserved.